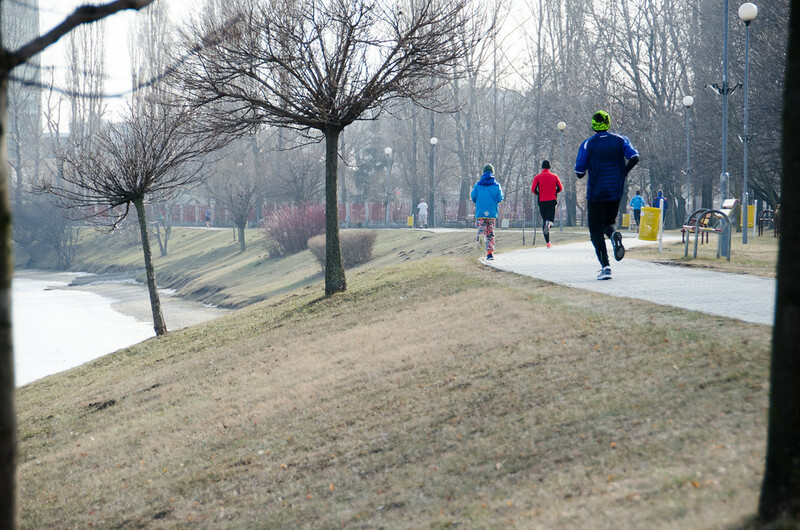 Sri Chinmoy Marathon Team organizes the 2 mile run around the Kuchajda lake in Bratislava. It is a running community established in 1977. There are twelve races planned each year (one monthly). Runners get scores based on their running time and their birth year and have an amnesty for two races – the ones with the lowest score are not counted. The city offers many challenges which you can either ignore or fight with. Use this chance to jump on the car, jump over a container or throw away the flowerpots hindering your progress. This is a 9 km run with the obstacles. If you do not pass in the obstacle area, you are charged with 20 burpees. The runners will start every 20 minutes. The capacity is 100 runners. Click here for more info and FB event. 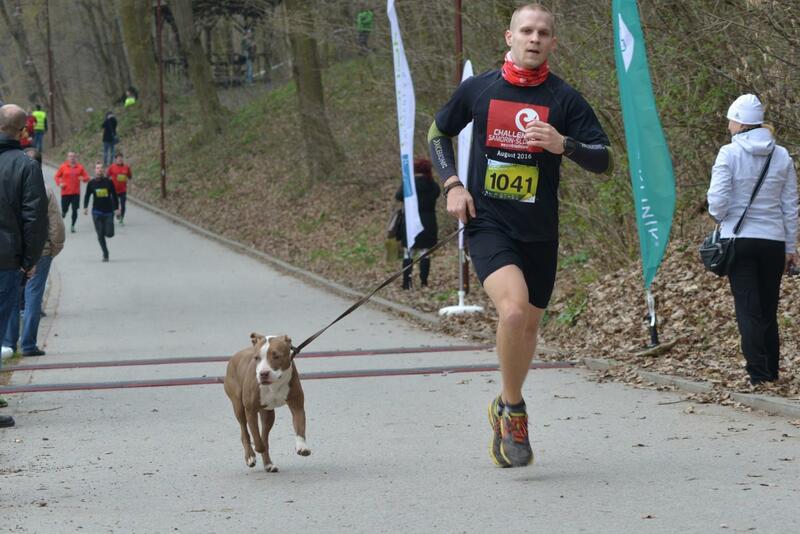 Open the running season with this race. Test your shape at the beginning of the season and get advised about the best ways how to practice by the professional trainers. The race offers several options: 5 km run, 10 km run, kids run and 5 km nordic walking. Click here for more information, official FB event and registration. Click here for more info and for the registration. The National Run Devín is the top running event of the year. 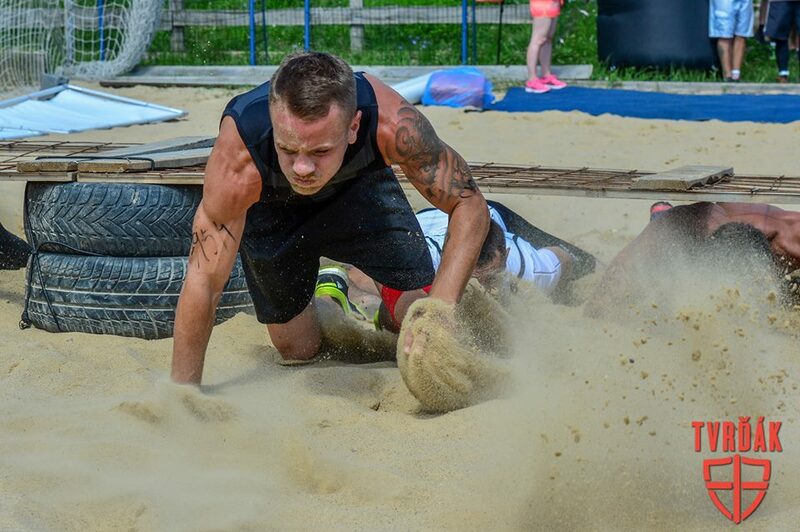 It is the oldest athletic undertaking in Slovakia, organized since 1921. Wanna hear an interesting fact? 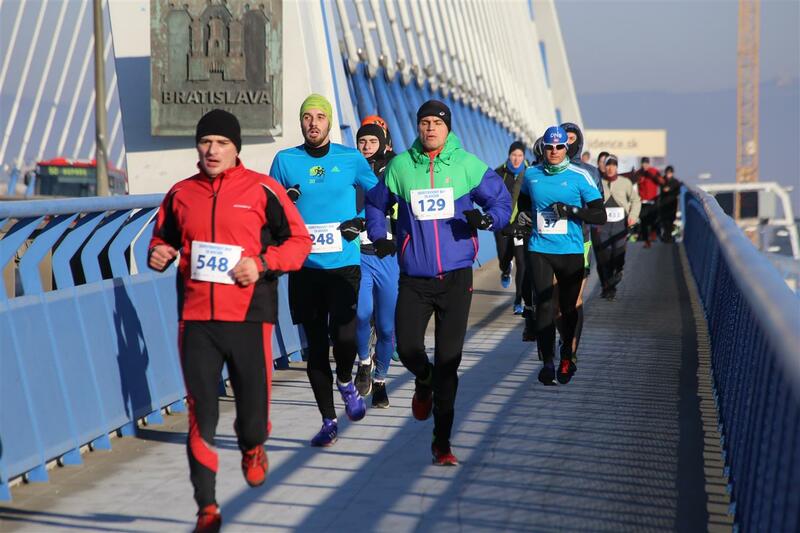 Even if it was organized three years earlier than the second oldest running event in Slovakia, International Peace Marathon in Košice, it celebrates only the 72nd edition this year, while Košice the 94th. How come? It is because its organization was interrupted between 1938 and 1947 because of the WWII and later between 1952 – 1966 and in 1970 because of the Cold War and because Devín was in the border zone. Click here for more information, race guidelines, official FB event and registration. For all those who want to do something for their health, test their strength or perseverance or just to have fun, this run is a great option. Choose a 5 km or 10 km run, or a cross challenge! Click here for more information and here for registration. 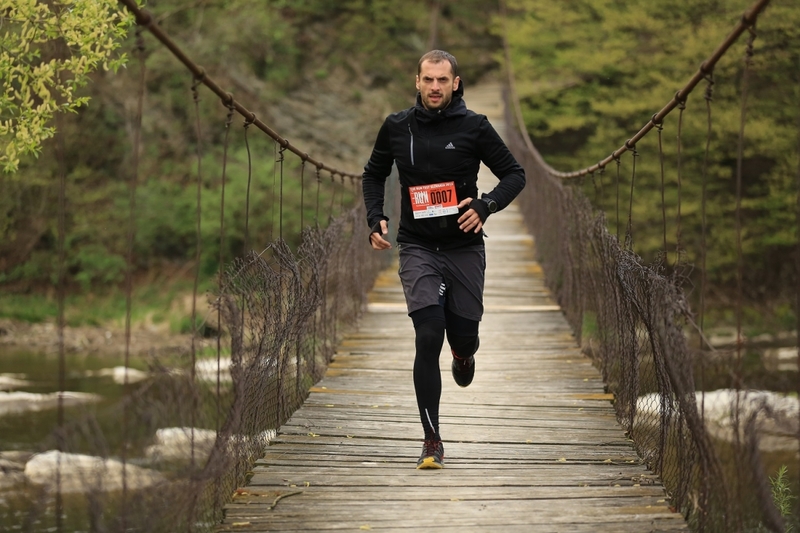 If you are a real long distance run enthusiast, do not miss this relay run across Slovakia. 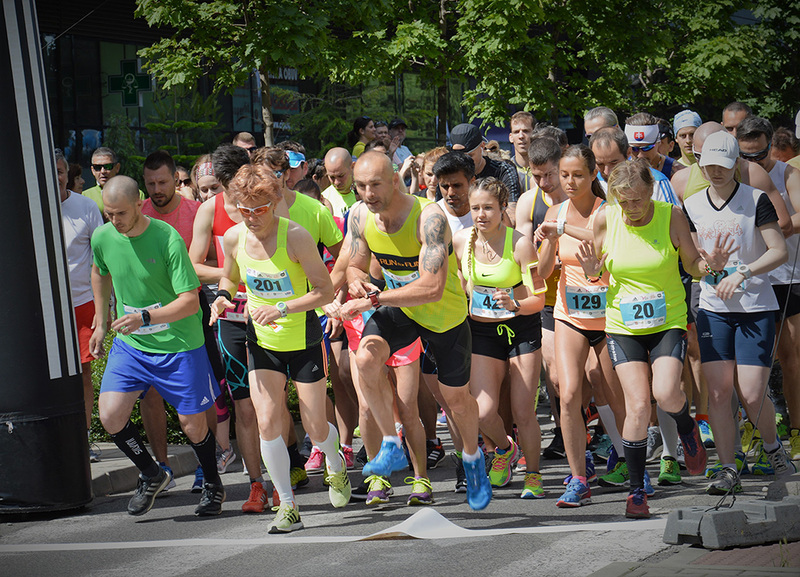 You have three options – Full Relay Run, Košice to Bratislava (521 km), West Relay Run, Teplička nad Váhom – Bratislava (230 km) or East Relay Run, Košice – Teplička nad Váhom (291 km). 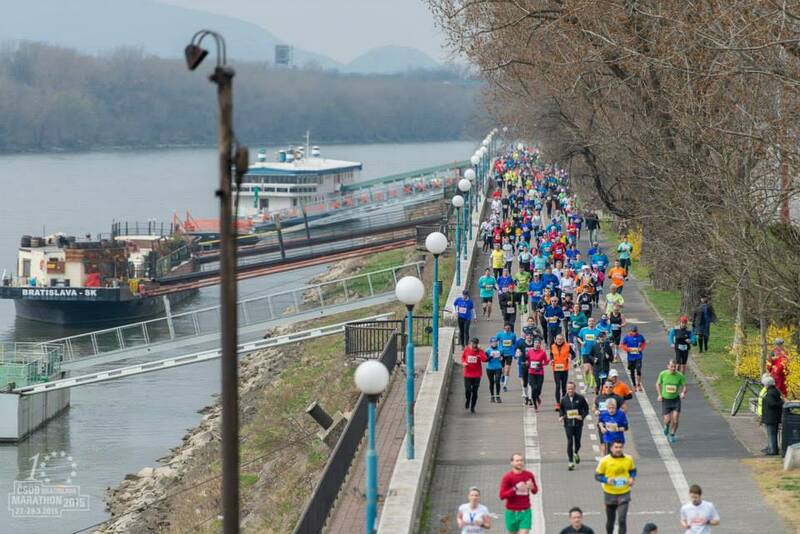 If you comply with the motto “I want, I can, I will do it”, then do not wait and register for this cross run which will definitely make you stronger:) The race takes place near the Danube river, surrounded by the beautiful nature. This unique project connects three most popular female recreational sports – running, yoga and standup paddleboard! It is organized for the third time in Slovakia. You can enjoy a day full of fun, positive energy, accompanying program and many attractions focused on females only. And there is a good cause, too – you will support the uterine cancer prevention with your participation! Just to make it clear – the focus of this event are women only. The race starts with 5k run, followed by yoga and paddleboard (there will be a 15 minutes training for this). There will be chill zones with makeup artists and hair stylists, sport gear advisors, great coffee and healthy snacks. Read more in this FB event. Enjoy the night with a headlamp on your forehead while running under the full moon. It’s an experience you won’t forget! Starting at 9 pm at the confluence of the Danube and Morava rivers, under the Devín castle, through Devínska Kobyla (Dúbravská hlavica) to Bratislava castle. The common goal is reaching the Bratislava castle. A reflective tape is usually provided by the organizers but wearing other reflective elements is recommended, too. Info for 2018: Click here for more information, FB event and registration. 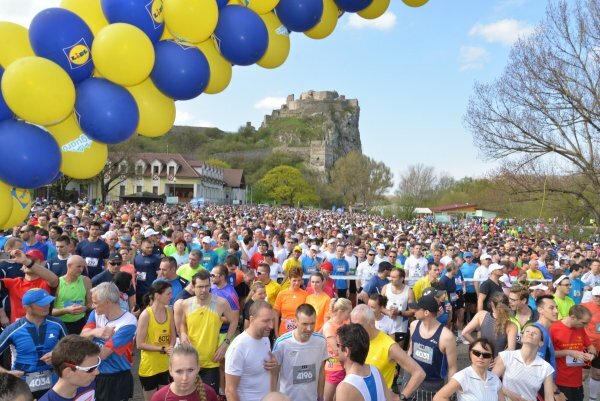 This is probably the most popular relay run in Slovakia with the route Jasná – Bratislava, covering the distance of 346 km. 95% of the race takes place at the asphalt surface (secondary and tertiary roads). The track consists of 36 segments of different length and difficulty but all are between 7-12 km long. In teams of 12, each member runs 3 segments. If number of team members is smaller, some runners run 4 segments. In the ULTRA category, each member runs 6 segments. 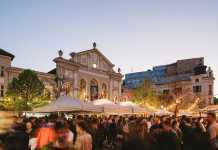 This run starting at 8 pm is very popular among people – which you will see when you happen to be out in the city on the day of its happening. You will run along the street circuit leading through the Old Town district, on a solid surface. The time limit is 90 minutes (it ends at 9:30 pm). Follow this page for more info. This running event is ideal for those who cannot imagine New Year’s Eve without sport. 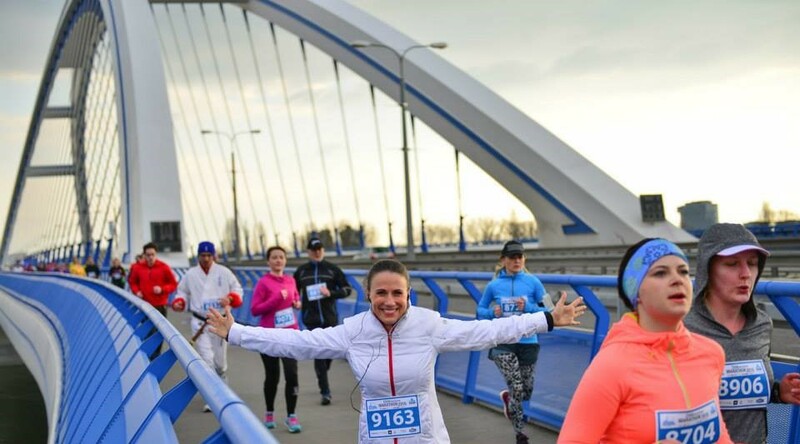 The track goes through all accessible Bratislava bridges and along the Danube (this includes Pristavny Bridge, Apollo Bridge, Danube Embankment, Old Bridge, SNP Bridge and Lafranconi Bridge). Info for 2018: more information. NOTE: The featured pictures come from the official pages of the mentioned events and we do not own any rights to them.